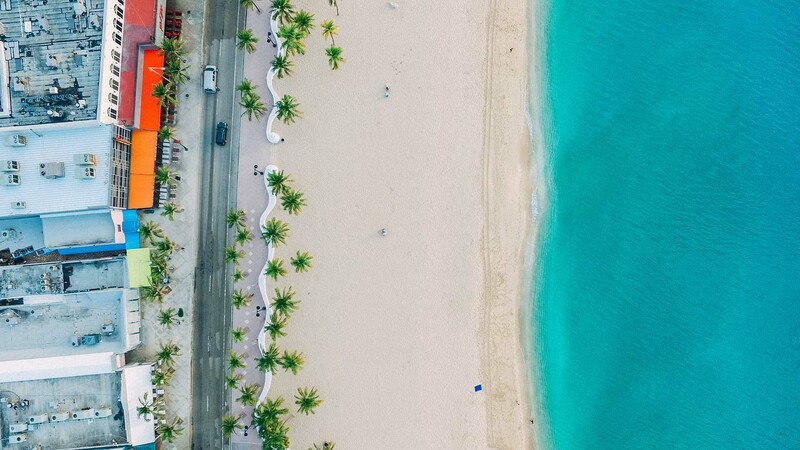 With Henrosa Hotel’s tailored Miami specific packages focusing on air, land, and sea, guests have the opportunity to feel like they are truly part of the Miami Beach community. Guests are offered complimentary breakfast on the famed picturesque Espanola Way at Havana 1957 which combines the flavors of traditional Cuban cuisine with the enchantment and sophistication of Havana in the 1950's. Each of these premium and carefully curated experiences is personally arranged by the Henrosa Hotel team, who specialize in customizing guests' stays. With elevated, tasteful experiences designed to facilitate immersion in art, culture and authentic cuisine, Henrosa Hotel provides guests with unparalleled, tailored concierge services, several dining options and more. Henrosa Hotel encourages and facilitates genuine connections and unforgettable moments for guests of all ages, across generations, for locals and travelers alike. Guests are offered complimentary breakfast on the famed picturesque Espanola Way at Havana 1957 which combines the flavors of traditional Cuban cuisine with the enchantment and sophistication of Havana in the 1950's. A partnership with Lobster Bar and Sea Grill provide guests with a discounted experiential dinner. With Henrosa Hotel’s tailored Miami specific packages which focus on air, land, and sea, guests have the opportunity to feel like they are truly part of the Miami Beach community. Henrosa Hotel offers bachelor, bachelorette, honeymoon, spring break and holiday packages. Each of these premium and carefully curated experiences is personally arranged by the Henrosa Hotel team, who specialize in customizing guests' stays. With elevated, tasteful memories designed to facilitate immersion in art, culture and authentic cuisine, Henrosa Hotel provides guests with unparalleled, tailored concierge services, several dining options, jet ski and yacht rentals, and more. Henrosa Hotel encourages and facilitates genuine connections and unforgettable moments for guests of all ages, across generations, for locals and travelers alike.